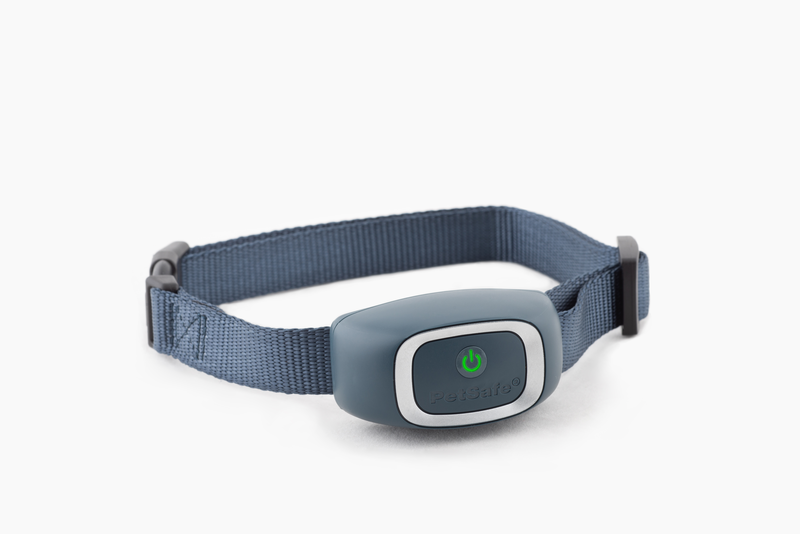 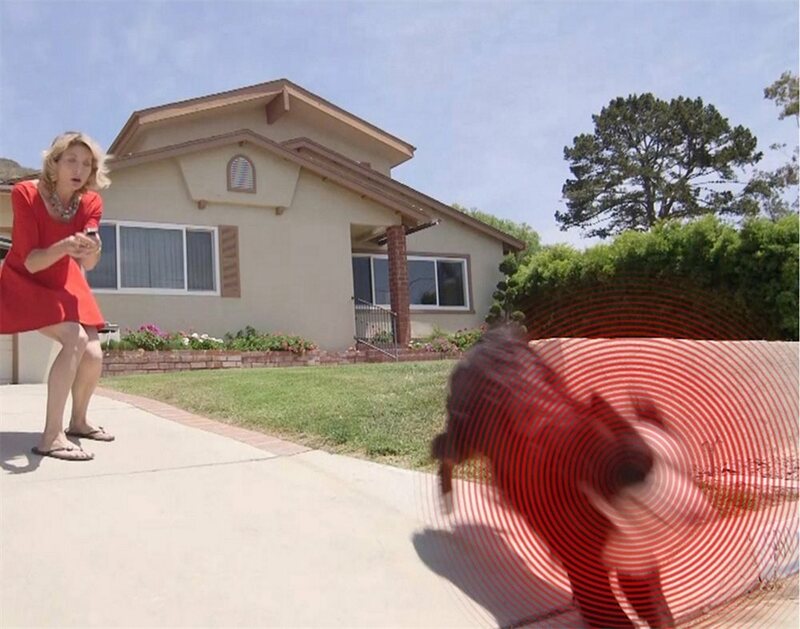 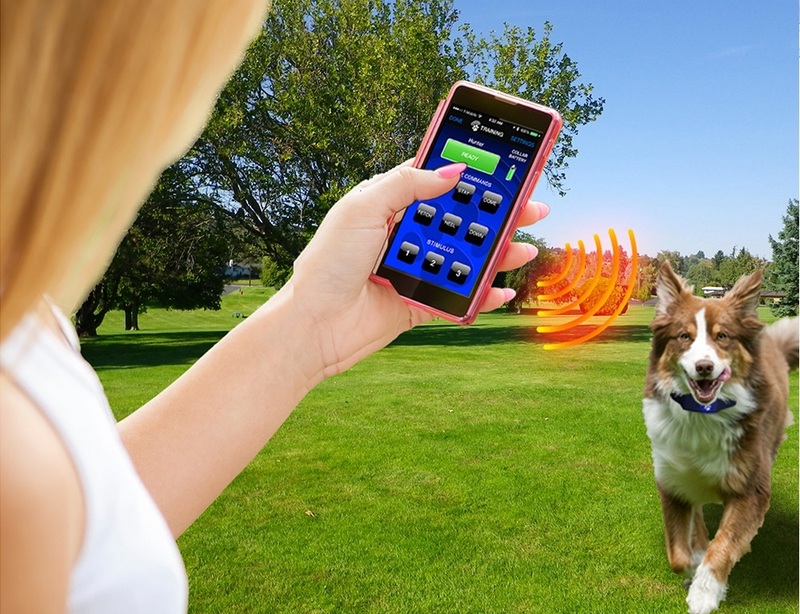 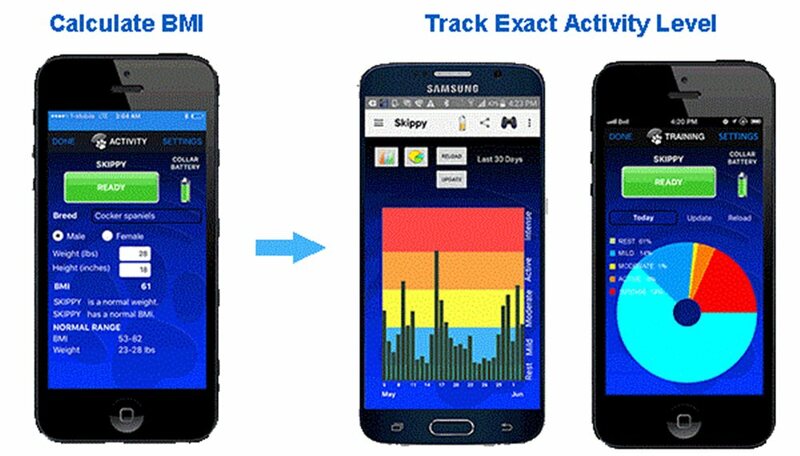 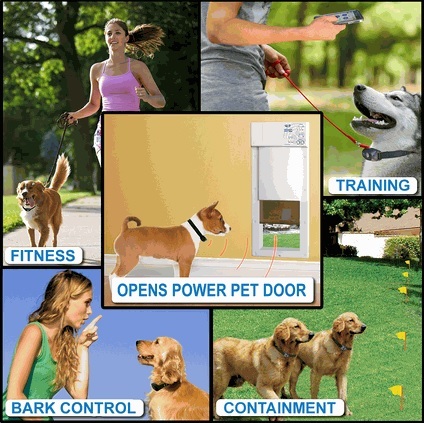 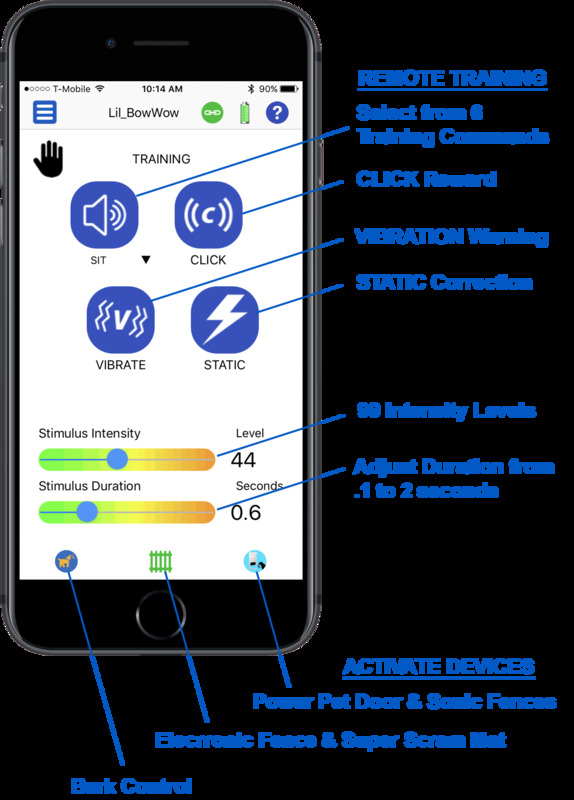 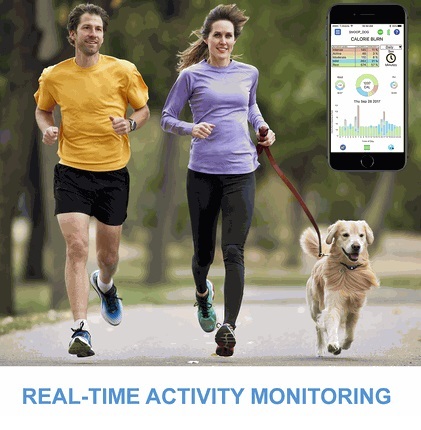 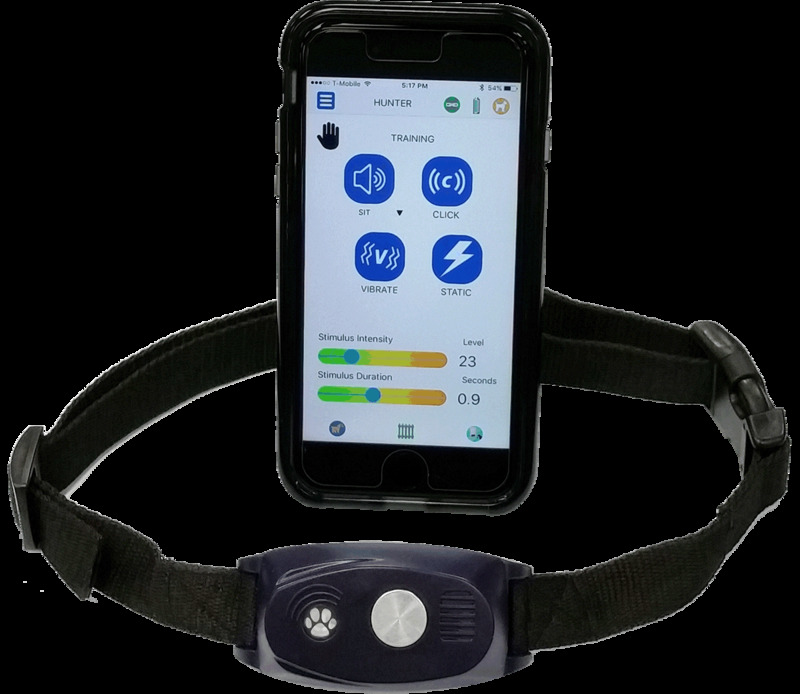 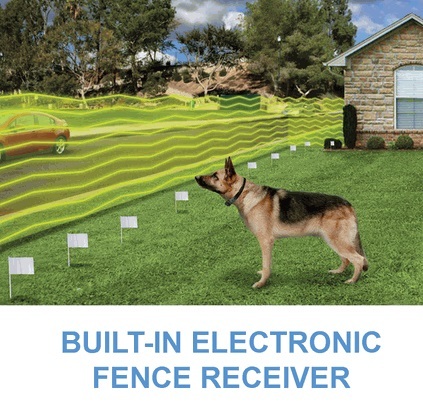 Just download the FREE app, put the collar on your dog and you're ready to train using your smartphone as your remote. 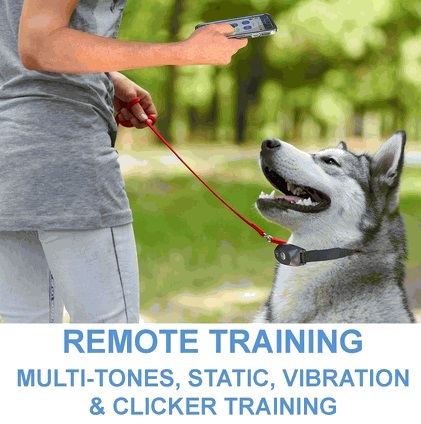 Use positive tones or our new CLICKER training featuer to quickly and easily teach "good dog" behaviors such as sit, stay, come and heel. 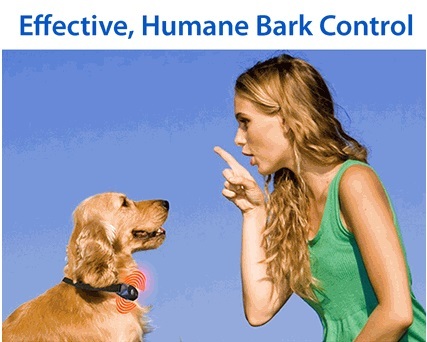 3 corrective stimulus levels deter "bad dog" behaviors like jumping, chewing, and digging. 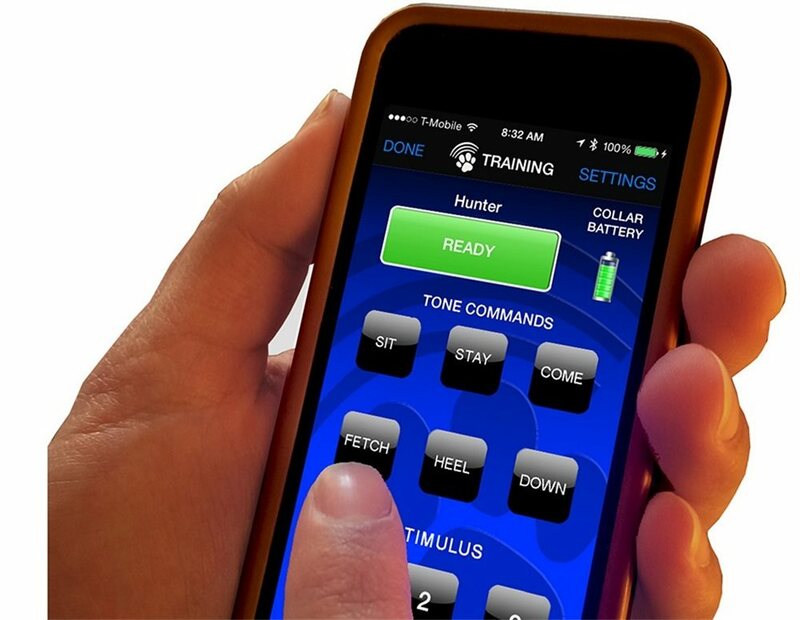 Add an unlimited number of collars and customize the stimulus intensity and duration of each level for each individual dog. 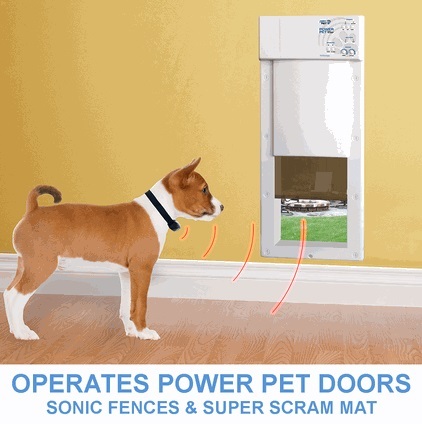 The BF-30 can be paired with High Tech Pet's X-25 containment system. 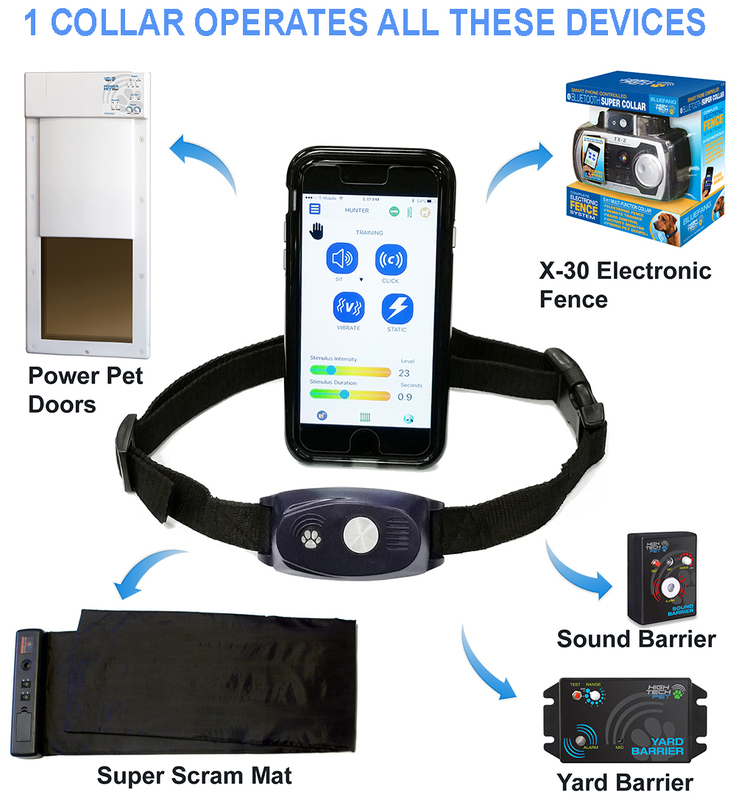 The X-25 system includes one collar, but you can add an unlimited number of additional BF-30 collars to contain an unlimed number of pets. 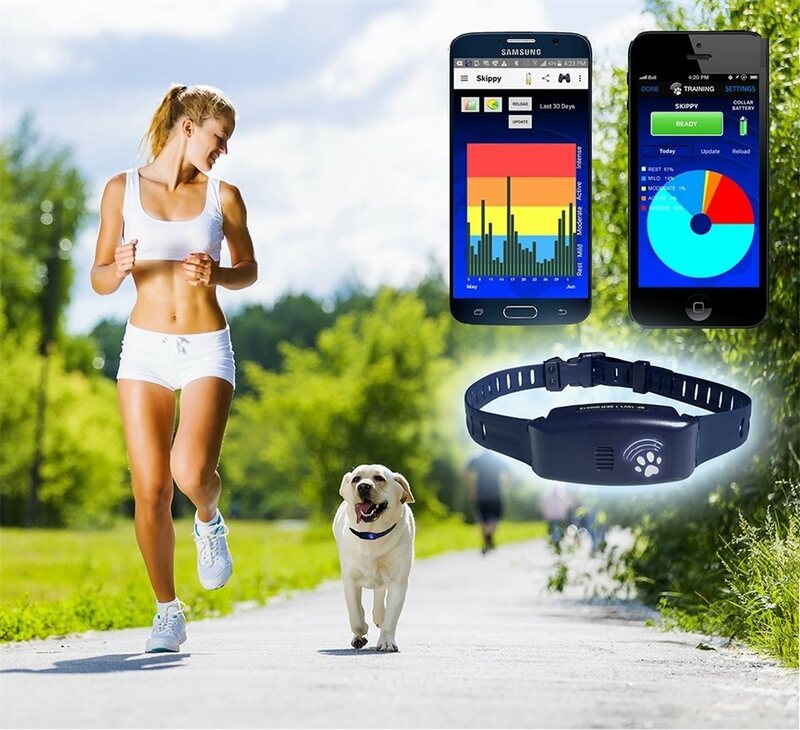 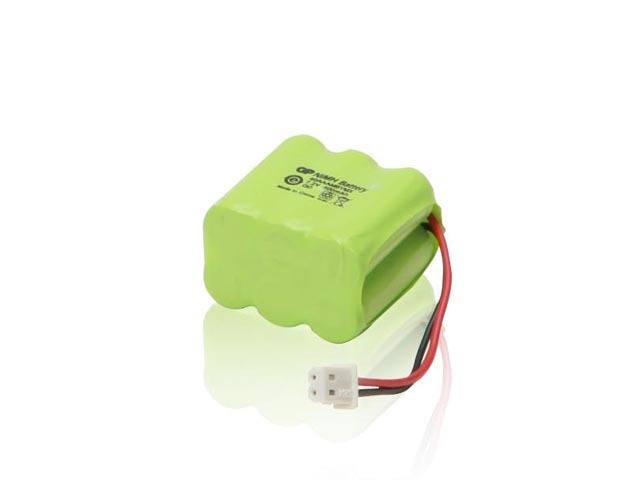 This product was added to our catalog on Thursday 30 November 2017.